What rage costs a woman. 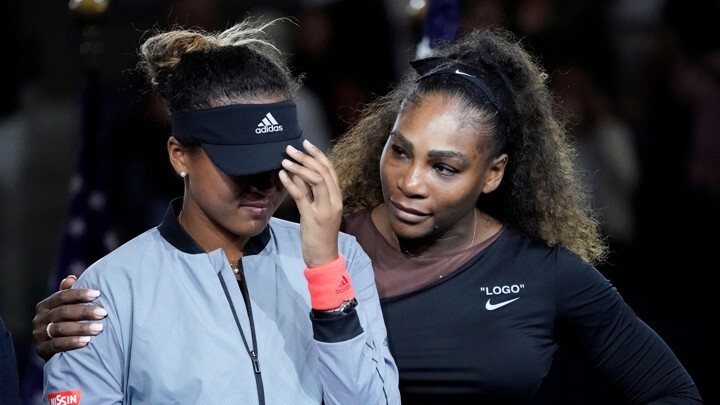 As tough as it was to see the sexism on display at the US Open Women's Final this past weekend, kudos to Serena Williams and Naomi Osaka for demonstrating the power of women standing up for themselves—and for each other. Also, in my latest piece for my Forbes column, I write about networking events. We know that growing a solid network is one of the best things we can do for our careers, and yet networking events have this horrible reputation for being super awkward. Check out these 9 pieces of advice for how to make networking events a little less uncomfortable (and way more productive). Serena Williams and the game that can't be won (yet). The real truth behind the myth of CEO work-life balance. Hi, my name is Beth, I'm a powerful executive—and I'm an introvert. Don't underestimate the impact of women supporting each other at work. 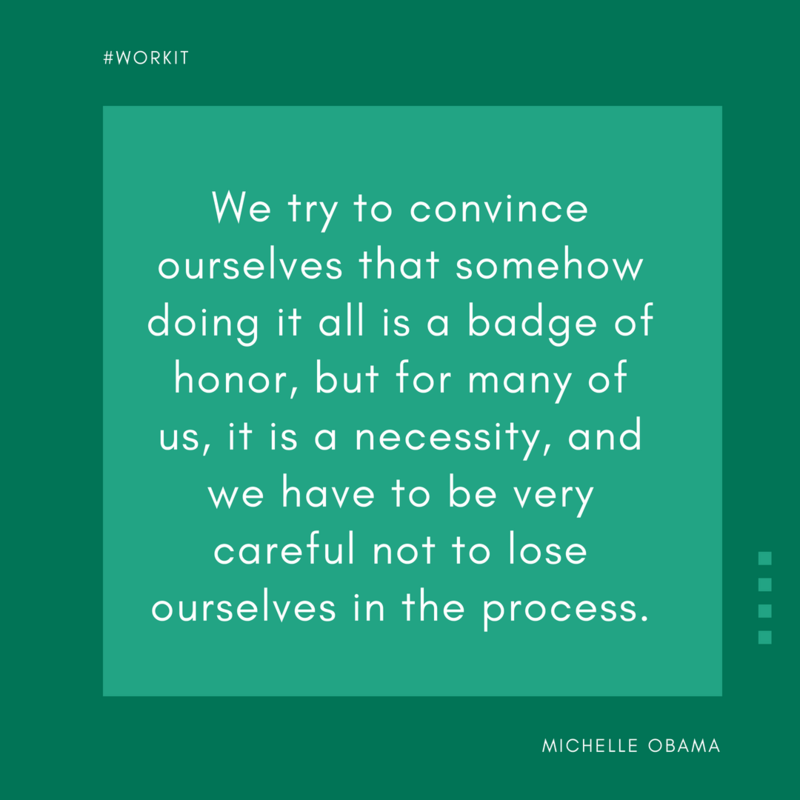 Remember to put yourself first too.